We [Kover-it] are a family based business, with over 20 years of experience in the outdoor cover industry, we are passionate about offering highly protective long lasting outdoor covers, which are well fitting, as well as cosmetically pleasing. We manufacture all of our Kover-it brand covers and custom made covers within our UK based workshops- allowing us to ensure a high standard of quality throughout all of our waterproof furniture covers, and custom made covers. 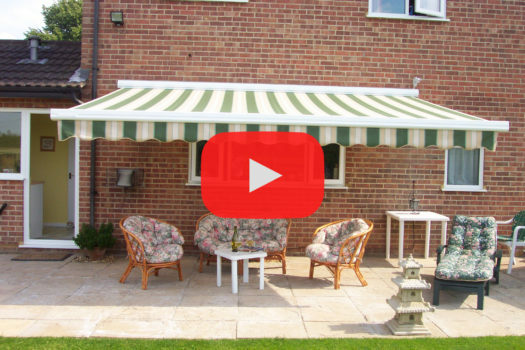 Universally, we specialise in quality outdoor cover protection, also offering a range of high quality outdoor sun and rain solutions, whether you are looking for a high performing awning, canopy, or annexe room; we supply and install world market leading awnings and outdoor solutions- check out our awnings page for more information. We also manufacture custom made side curtains and side panels for pergolas and outdoor structures, allowing you to create the perfect enclosed outdoor space for all year round use. We manufacture custom made covers for all types of situations- from personal use to industrial use, whether you are looking for a waterproof patio set cover, or a heavy duty machinery cover- we are able to manufacture a bespoke cover perfect for offering long lasting protection from heavy rain, strong winds, hail, snow, dirt, and the suns damaging UV rays. If you can't find a standard cover for your item- or if you want to upgrade to a highly protective well-fitted cover- our helpful team can help advise on the best cover and textile for your use. We offer a diverse range of high performing textiles, so if you are looking for a breathable waterproof cover, or a lightweight dust proof cover, we will be able to assist you with a long lasting protective cover to suit your needs. Our helpful team are also able to guide you where to measure, even with more complex shapes, our machinists are highly skilled and able to manufacture covers which are well fitting and shaped to help aid water drainage. 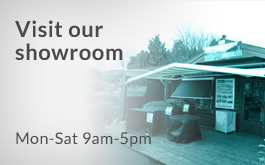 We also stock a range of Kover-it premium heavy duty waterproof outdoor covers which offer superior all-year round protection; Manufactured from PVC-ST we tend to find these covers are immensely strong, durable and long lasting- you will find a 5 year guarantee on all of our premium PVC-ST Covers. As well as our own brand of cover, we also supply a range of Bosmere and Gardman garden furniture covers, which are popular brands of waterproof covers supplied into the UK. Custom made Kitchen Unit Covers, Waterproof BBQ Covers, Outdoor Hot tub covers, Custom made trailer covers, Custom waterproof rattan furniture covers, Heavy duty waterproof machinery covers, Waterproof sandpit covers, Custom made parasol Covers, Breathable designer furniture covers, Custom arbour covers, Commercial waterproof covers, Custom made waterproof bar unit covers, and so so much more.